An essential component of an apprenticeship program is on-the-job training, where apprentices learn the intricacies of their trade by working hands-on in the field under the supervision of licensed journey workers. This element of training is only possible with the participation of employers in the training process. Training agents are employers approved by the committee and the Bureau of Labor & Industries to employ, train, and supervise apprentices according to approved industry standards. 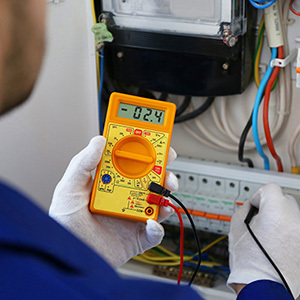 • CCB License – Employers must possess a valid CCB license demonstrating that they have been a licensed Oregon Electrical Contractor for at least 6 months prior to applying or provide a letter verifying CCB exempt status. 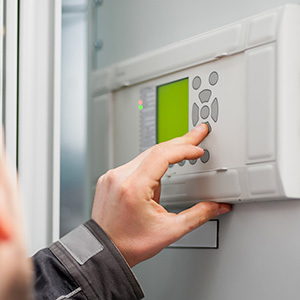 • CLE/C Licenses – Employers must possess an Oregon Electrical license (CLE# or C#), allowing them to pull permits or provide a letter verifying CLE#/C# exempt status. 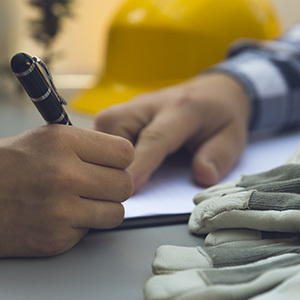 • Worker’s Compensation – Employers must maintain workers’ compensation insurance (non-exempt status) or provide a letter verifying their status as an exempt independent contractor. • Licensed Journey Worker on Staff – Employers must employ at least one full-time licensed journey worker on staff for the supervision of apprentices. Interested employers may contact the apprenticeship director, Eva Sizelove, for an application packet. Potential training agents must submit the completed packet, copies of documentation verifying that they meet the minimum requirements, and the application fee to the apprenticeship department 5 days prior to the next committee meeting. A designated apprenticeship contact person from the employer must also complete an orientation with the apprenticeship director as a part of the application process. Through the FlashPoint database, your company can review apprentice work reports and check on their progress in the program.